Home›News›Call for a free copy of the Meeting Rooms of the Future Report 2018. Call for a free copy of the Meeting Rooms of the Future Report 2018. Contact enquiries@cavendishvenues.com for a free copy of the Meeting Rooms of the Future Report 2018. This report has been compiled by the IACC, the international association of Conference Centres. 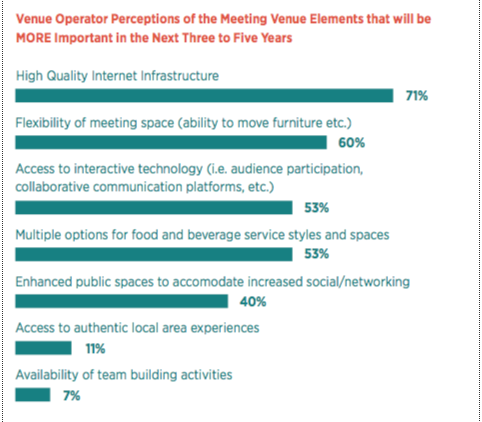 The report uses insights from venues across the world, with a particular emphasis on America Venues. The latter are leading many of the trends we are seeing profoundly disrupting venues across the world.